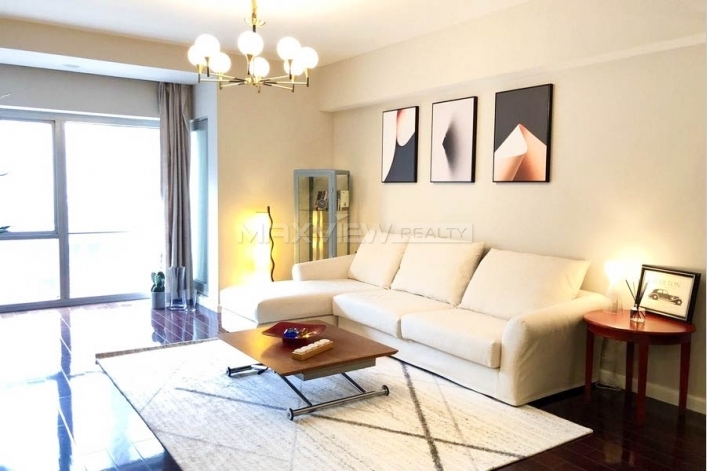 This two bedroom apartment offers spacious accommodation with a north facing private balcony. 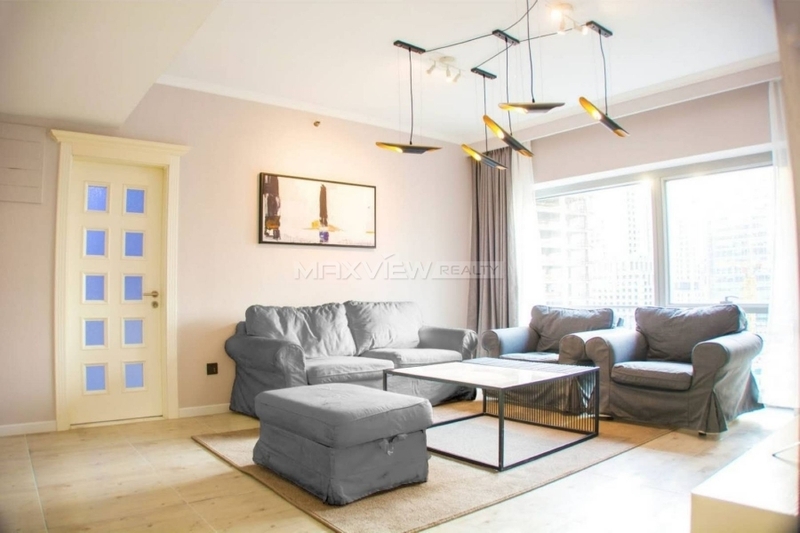 A superbly stylish three bedroom apartment, situated within a beautiful period conversion and benefiting from one amazing living room. 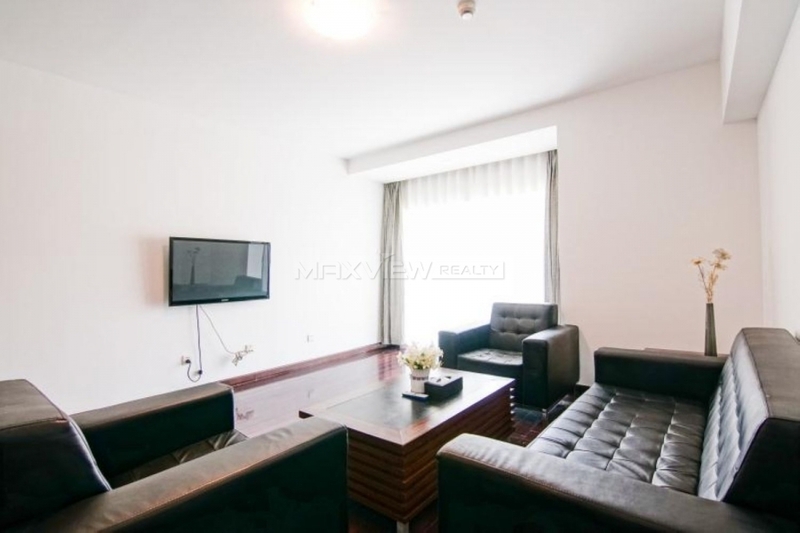 Enviably located moments from Tooting Bec Common, this one bedroom apartment with central air conditioner offers bright and chic living with modern fittings. 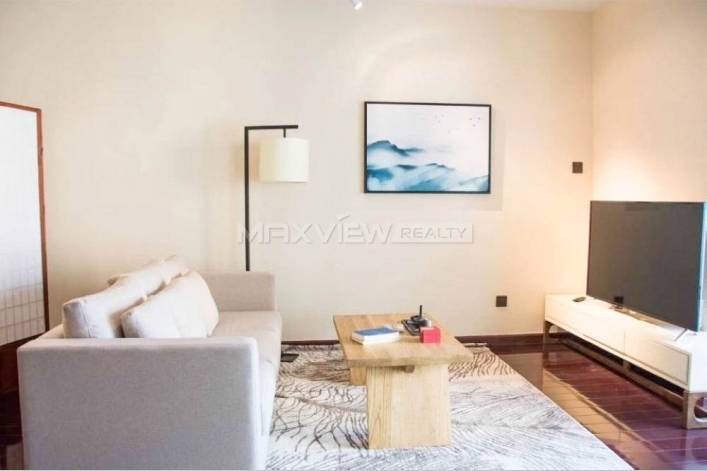 This stylish one bedroom apartment is positioned in the centre of city, a superb kitchen and contemporary fixtures and fittings throughout. 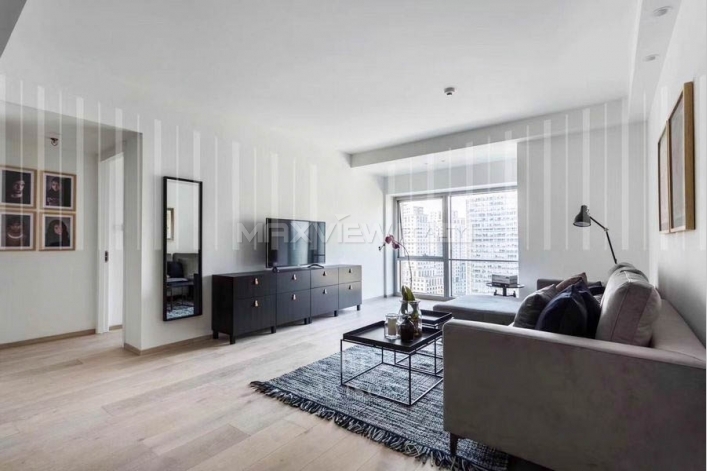 Set within a striking residential development in the heart of St this stunning two bedroom apartment offers beautifully presented living space with chic interiors. 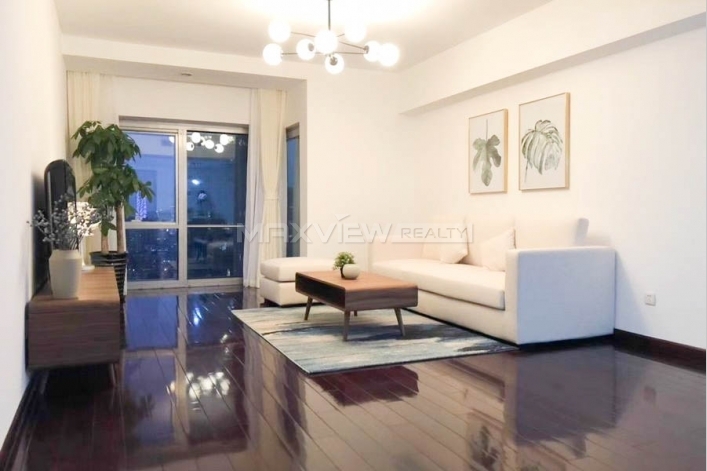 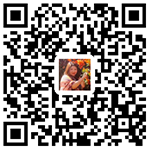 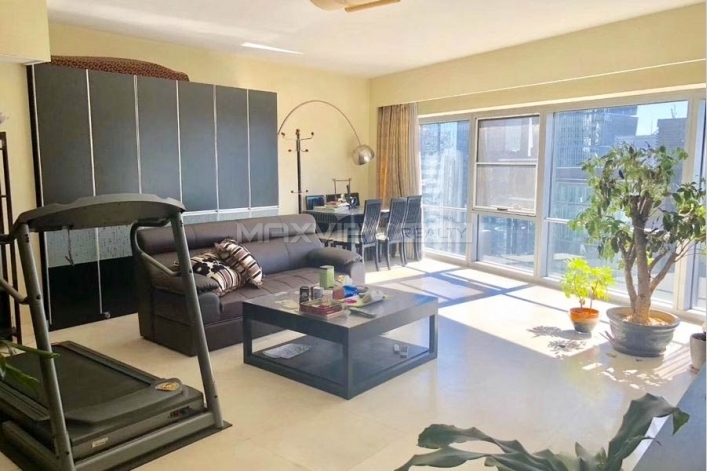 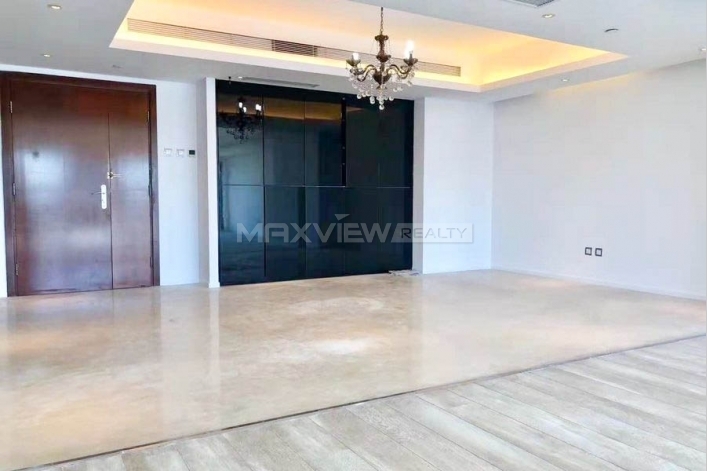 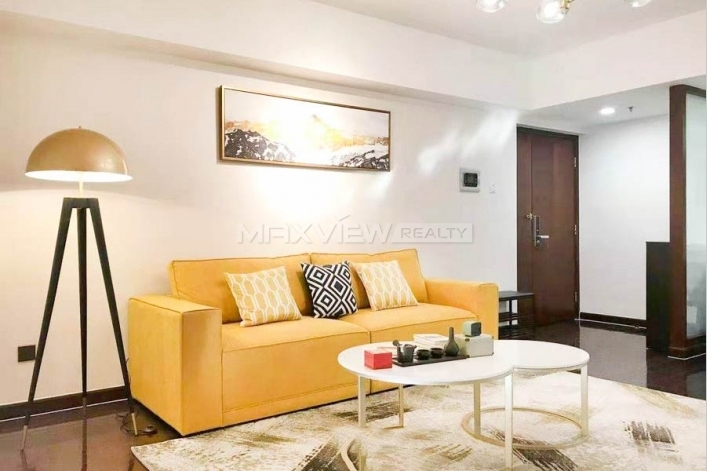 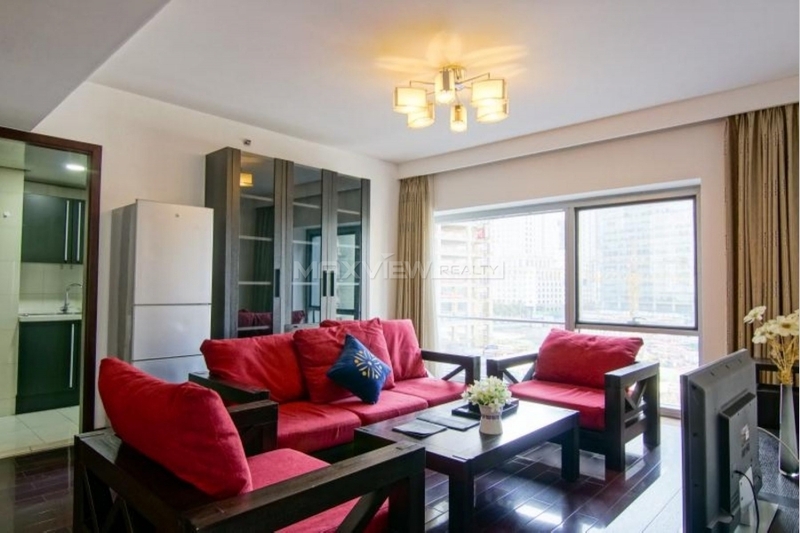 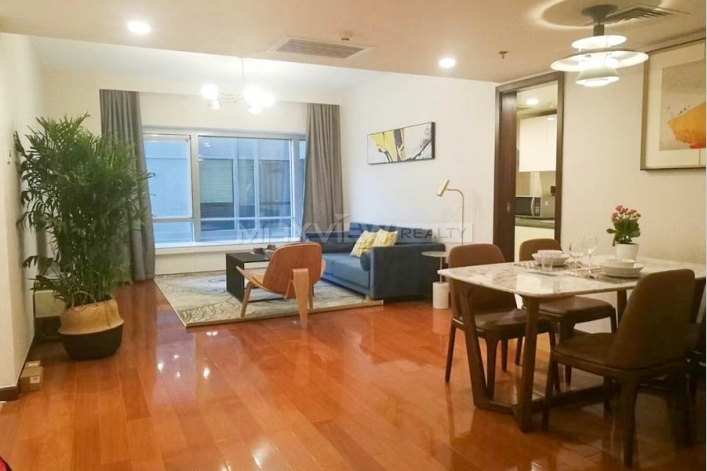 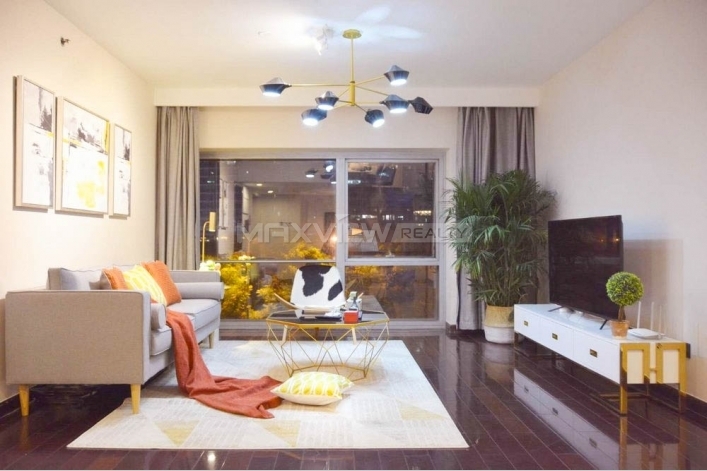 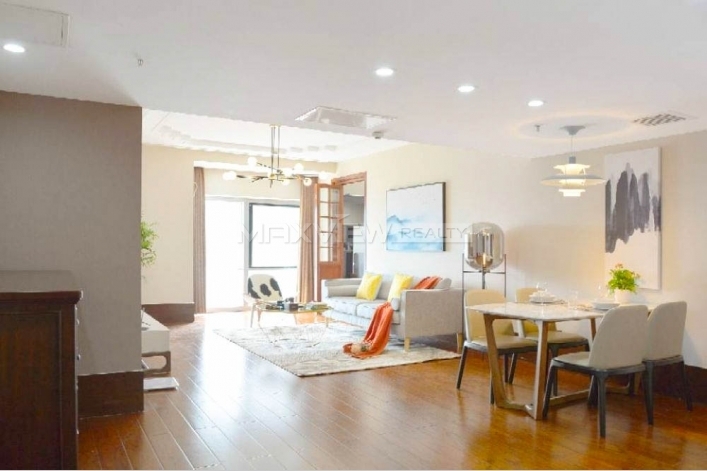 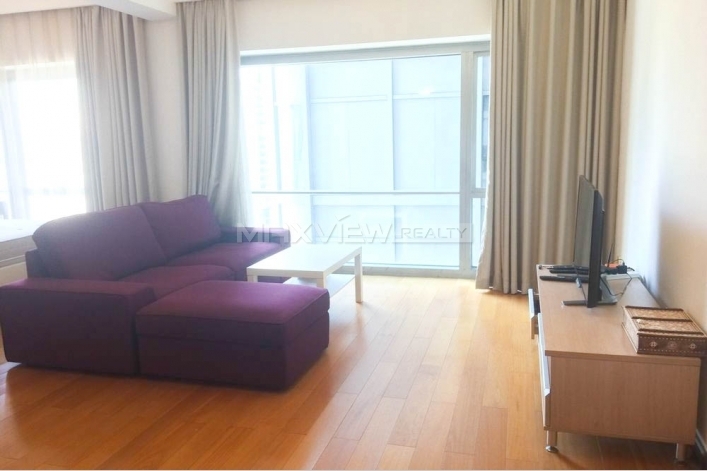 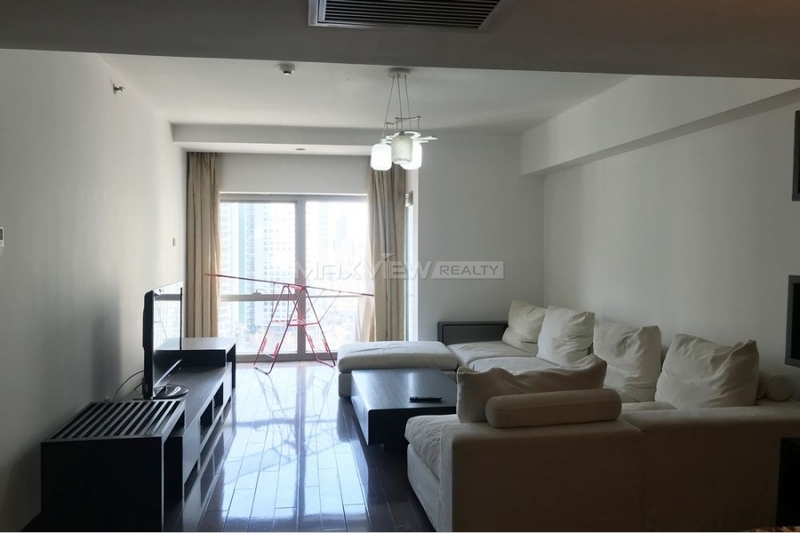 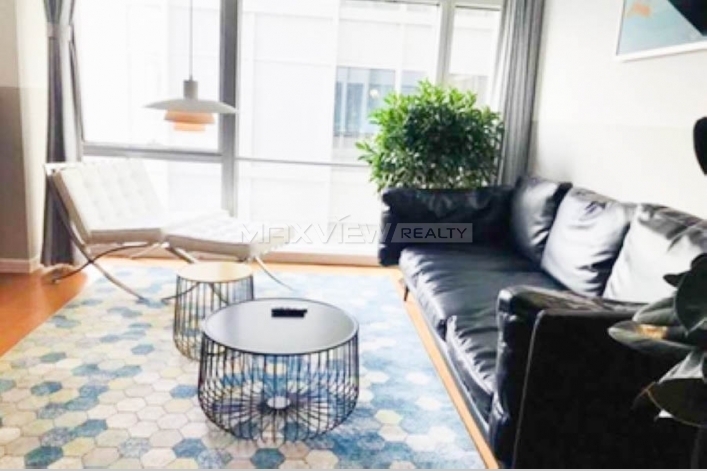 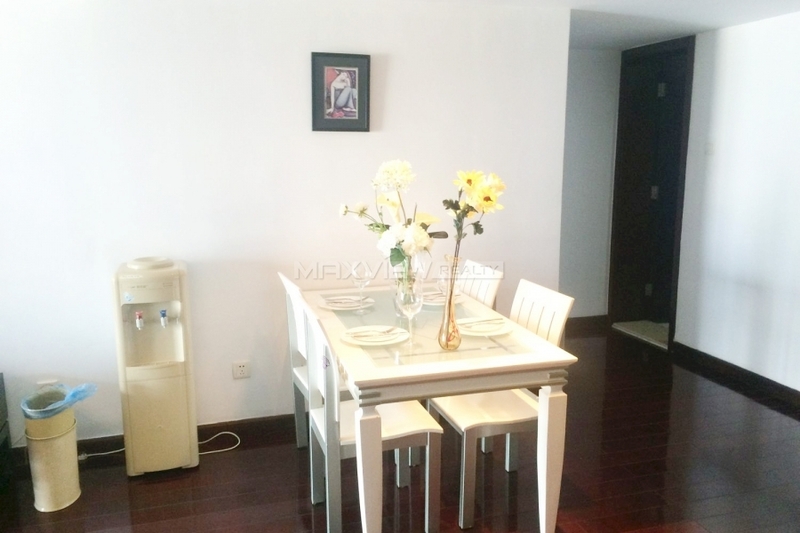 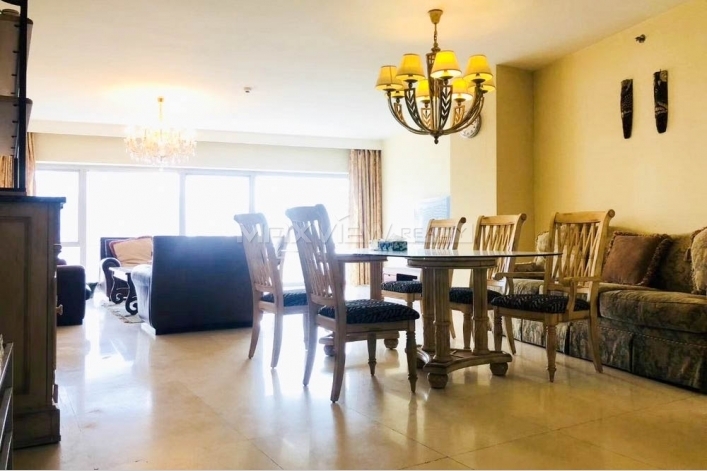 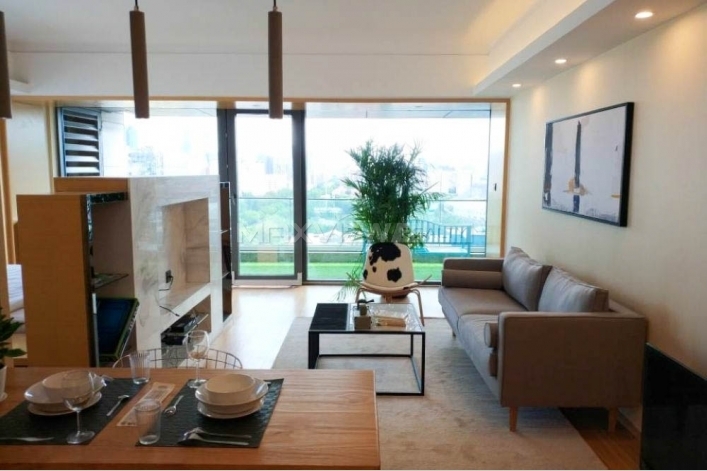 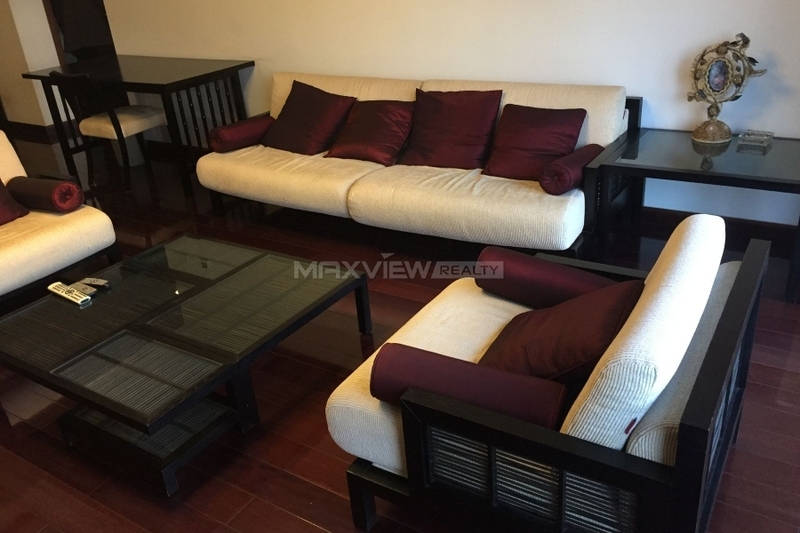 Fantastic two bedroom apartment boasting bright spacious rooms, located in sought-after location in CBD Beijing.